The college is improving very much . I am in touch with my juniors, can tell they are doing great. One thing i would say is they should promote more industrial visits,cultural events, knowledge sessions and workshops. Got lots og knwolge about subjects. College is vey good Its situated in kota city so thats why there is lots of option for learning collge is good in everthing but little drback is that he is providing to much faciltiy other than colleges. Good as a curriculum and faculty is best in your ajasthan very attentive on basics of engineering but also very tough in labs and sessional that really help after passed out. R.N Modi Engineering College (RMEC), Kota was established in 2004, was formally known as the Institute of Engineering Studies in the RIICO Institutional Area, Kota. R.N. Modi Engineering College was established by the S.R.D. 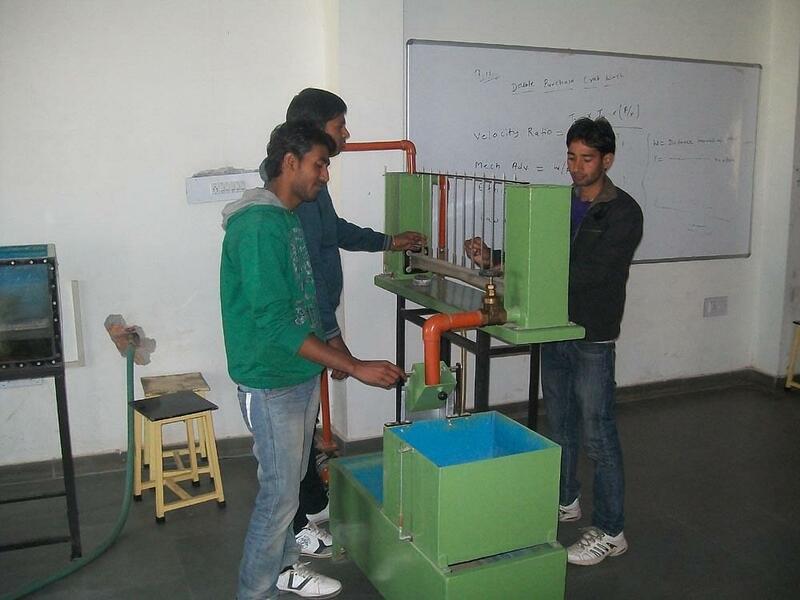 Modi Vidya Niketan Society, in Kota under the tutelage of the President, Dr. R.N. Modi. 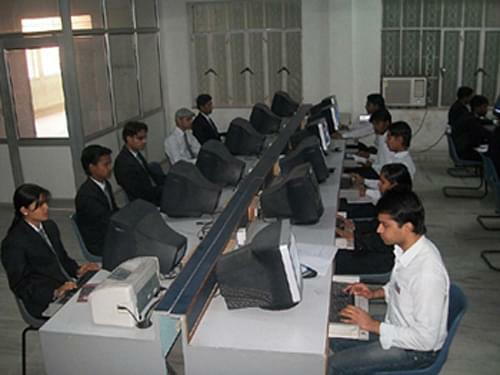 RMEC is the first engineering college in the institutional area, Ranpur-Kota. 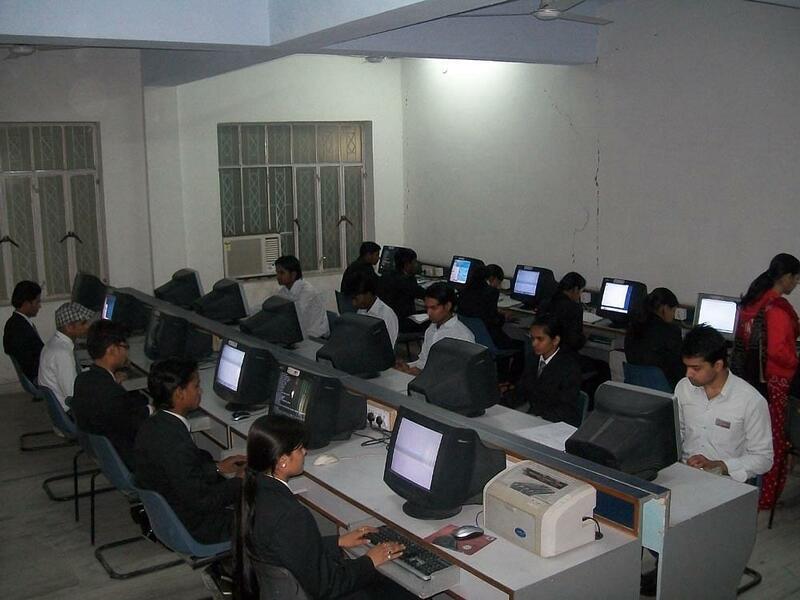 The Collge has been approved by AICTE, New Delhi and affiliated to Rajasthan Technical University, Kota, Rajasthan. I entered in this college through RPET. I choosed this college because of good teaching & Discipline. This is well disciplined college. This is the best college in kota. I choose B.Tech. (CE). Civil laboratories are very well. RPET General rank - 967 prod & Ind Engg branch .